Multinox Inc is one of the leading Manufacturers and Suppliers of Honed Cylinder Tubes. 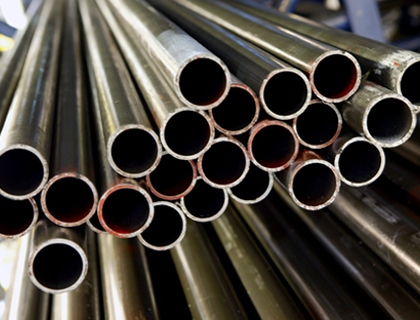 We manufacture superior grade Honed Cylinder Tubing with the aid of latest technology. Our manufacturing unit comprises of a strong domain expertise in the assemblage of Hydraulic Cylinder Honed Tube since many years now. Our high-quality Cold Drawing Honed Cylinder Tubes and Seamless Honed Cylinder Tube is one of our best sellers in the Forged Pipe Flanges catalog. The products under this catalog are the chief building blocks of the shipping, welding, mechanical and engineering industries. The supreme graded Welded Honed Cylinder Tube is assembled by us and complies with all the national and international standards of forging. The premium quality Hot & Cold Rolled Honed Cylinder Tube produced by us offer high resistance to corrosion and durability even on exposure to both hot and cold climatic conditions of factors causing corrosion. Our manufacturing center is equipped with the most skilled managers that supervise the manufacturing process of Hydraulic Honed Cylinder Tube. The products belonging to our Honed Cylinder Tubes catalog offer high resistance to corrosion, malleability, and hardness. Also, our Stainless Steel Honed Cylinder Tubes and Mild Steel Honed Cylinder Tubes are manufactured based on the demands of the petrochemical and pipework industry. They offer high malleability and resistance towards climatic causes of metal degradation and erosion. Our Carbon Steel Honed Cylinder Tubes comply with national and international standards and are revamped every quarterly. The products belonging to Honed Cylinder Tubes catalog has a dynamic range and suitable for our esteemed customers owing to its economical pricing. The ST52 Honed Cylinder Tubes manufactured using the finest quality of raw materials finds its demand specifically in the aerospace industry. 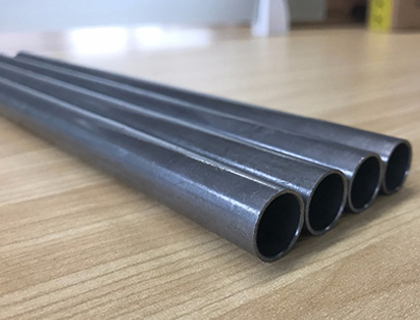 With a high index of hardness and wide applications in the mechanical industry due to its hardening capacity by heat treatment to obtain higher strengths, our SS 304 Honed Cylinder Tubes and SS 316 Honed Cylinder Tubes make it the most quantitatively in-demand product throughout the year. To add on to all these properties, our products are the most economically priced and buyer oriented. Our manufacturing and supplying chain of SS 321 Honed Cylinder Tubes is world renowned. Contact us today to request a free quote or to speak with one of our expert regarding auto components! 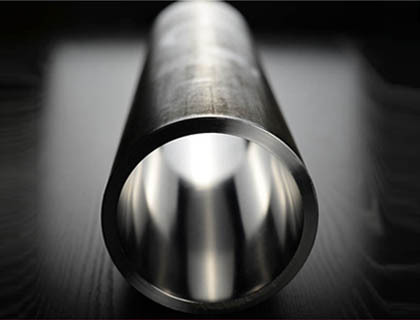 We Multinox Inc offer best in class Honed Cylinder Tubes at reasonable prices. Request the Latest Honed Cylinder Tubes price list in India using the contact form here.